State Senator Alan Lowenthal’s “Give Me 3″ legislation, S.B. 1464, is going back to the Senate Housing and Transportation Committee on April 17. The bill would require drivers to give cyclists a three foot passing berth when overtaking them. I say “going back” because nearly identical legislation, S.B. 910, was passed by both houses of the legislature last year, before Governor Brown exercised his veto. Brown expressed concerns about hypothetical traffic congestion caused by cars slowing down to pass bicycles. Assuming it passes both houses of the legislature again, how will 2012′s “Give Me 3″ legislation clear the governor’s desk this time around? That doesn’t mean cyclists on single lane roads are being abandoned. Brown confirmed that specific new language, which is not objectionable to AAA or the California Highway Patrol, will be unveiled this week and added to the legislation either at the April 17 committee hearing or before it. 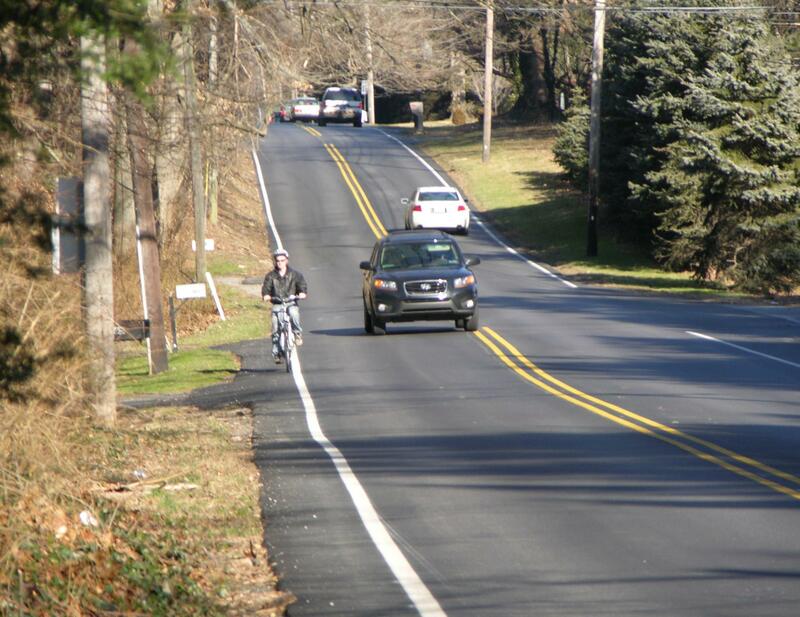 While California cyclists and lawmakers continue to tinker with language to appease the state’s car lobby (and governor), a four-foot passing law went into effect in Pennsylvania yesterday. On February 2, Republican Governor Tom Corbett signed a law giving cyclists an even wider berth than required by California’s proposed legislation. For more information about S.B. 1464, visit the FAQ page on the Give Me 3 campaign website, or check out the bill’s language in its entirety. Give Me Three Rides to the Assembly Floor. Republican Opposition Expected.